Proceeds from the Norm Parsons Golf Tournament are used to support the Department of Wellness and Recreation Student Employee Leadership Fund. April 12 at 5 p.m. is the deadline to register for the 2019 Norm Parsons, Jr. Golf Tournament. 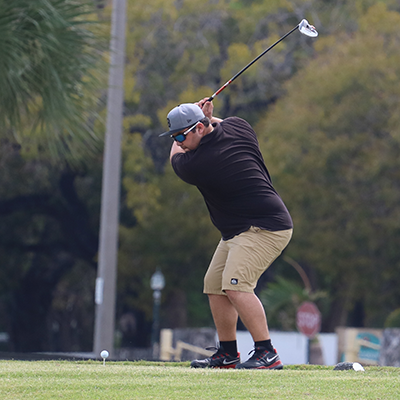 Join the Department of Wellness and Recreation on Friday, April 26, 2019 for the 4th Annual Norman C. Parsons, Jr. Intramural Golf Tournament at the Palmetto Golf Course. 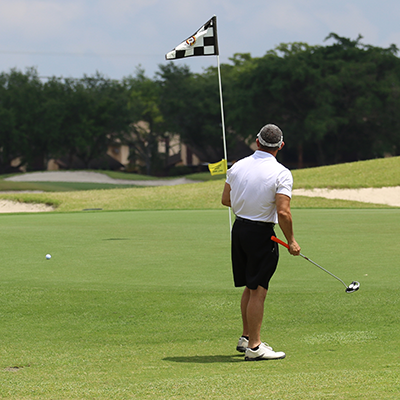 Proceeds from the Norm Parsons Golf Tournament are used to support the Department of Wellness and Recreation Student Employee Development Fund. Gift cards to the Palmetto Golf Course are awarded to top teams. Prizes are also awarded to the winners of skills challenges including longest drive, closest to the pin and longest putt. 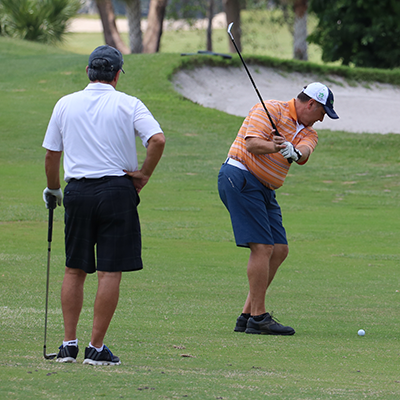 The tournament is set up as a two-person scramble with two mulligans offered to each team. 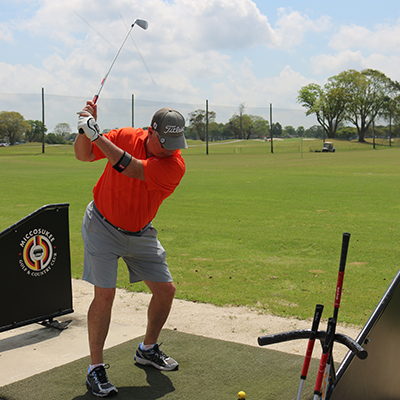 All event registrations include a cart, green fees, range balls, a boxed lunch and a goodie bag. 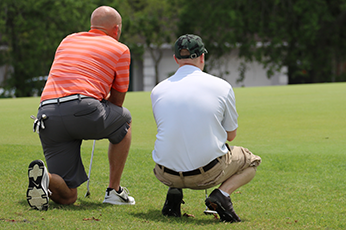 The Norm Parsons IM Golf Tournament offers a variety of ways for companies and organizations to show their support in the personal and professional development of our students.